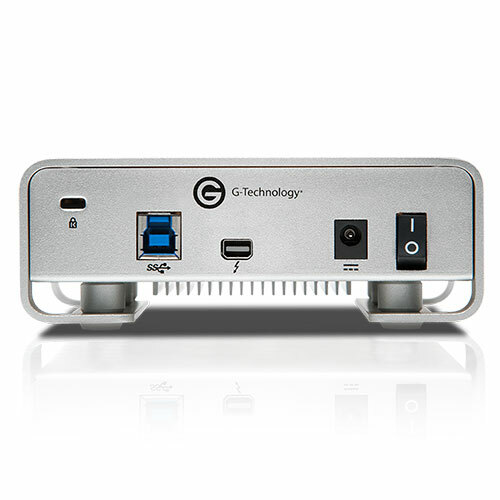 G-DRIVE hard drives are the ideal storage solutions for content creation professionals. 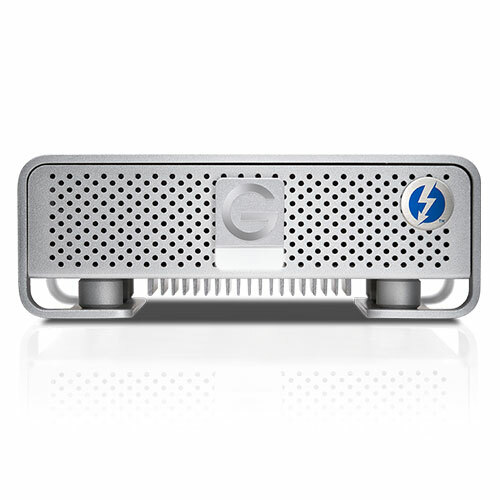 A high-performance storage solution featuring ultra-fast Thunderbolt and USB 3.0 interfaces in an all aluminum enclosure. 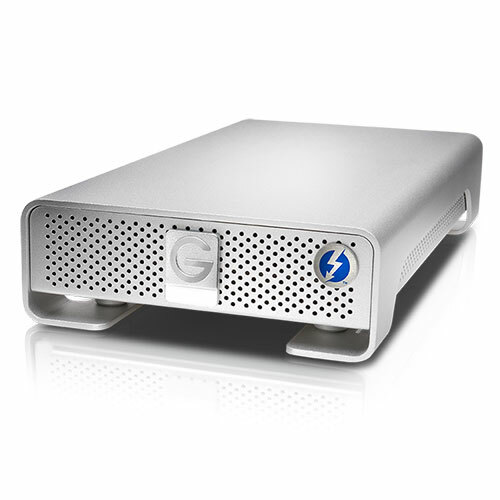 G-DRIVE with Thunderbolt is perfect for storage-intensive applications like audio/video editing or digital photography. 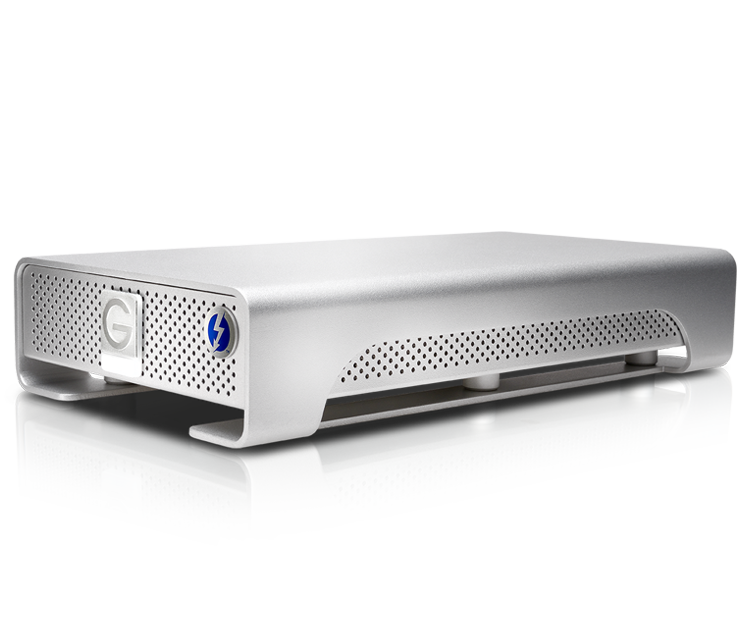 With a massive storage capacity, G-DRIVE TB is the perfect high-performance solution for storage intensive applications including audio/video editing, digital photography, music libraries and high-speed data back up. You will love how G-DRIVE looks and sounds. It features the latest HGST 7200 RPM drive with up to 64MB of cache, encased in a rugged, stylish and recyclable enclosure. The drive is whisper quiet with an integrated fan-less cooling system that ensures reliable operation and long life. G-DRIVE is ideal for automatically backing up your Mac® using Time Machine®. You can also use the drive on a Windows® computer or work cross platform.